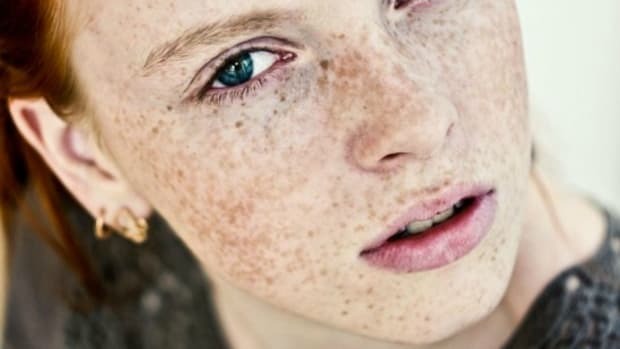 Cool weather has just begun and you may already see a change in your skin. Seasonal skin care switches make a big difference in how skin handles the different climate. Don’t wait until you are duking it out with skin issues, add these winter skin care essentials to your routine ASAP. Dry skin has a way of sneaking up on us. One minute your skin is soft and glowing, the next it is red, rough, and irritated. 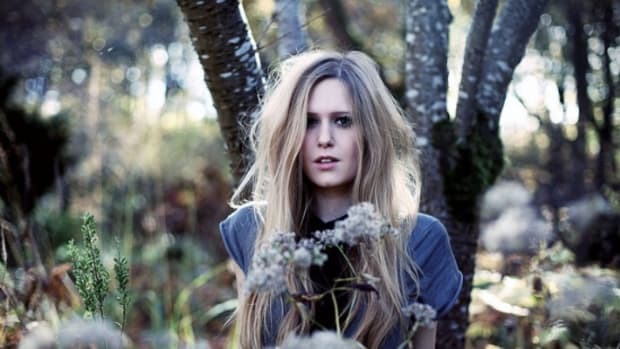 Here’s the trick to handling winter skin dryness. Head it off before it happens. You may not feel like using a cleansing balm or rich moisturizer when your skin is behaving, but adding in one item a day that is more emollient will stop dryness in its tracks. You’ve probably heard that petrolatum-based products are best at keeping skin from drying out. 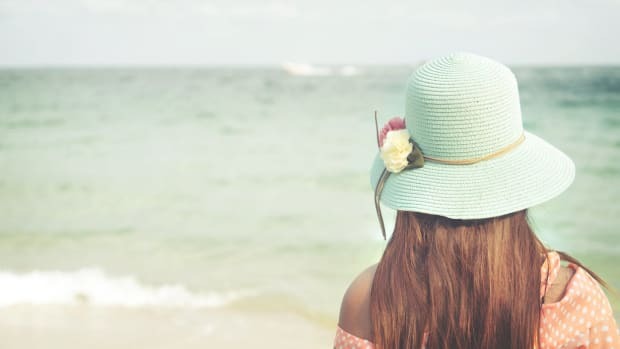 This ingredient is not only unhealthy, but creates a barrier on skin that actually blocks it form absorbing moisture from the air. 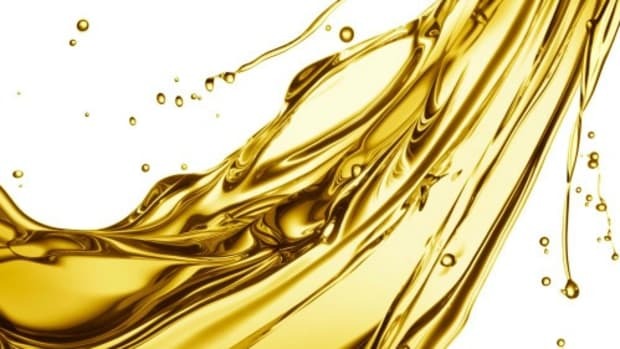 Natural butters and oils protect skin from environmental damage and provide rich moisture. Choose your pick of emollient products or, if you tend to have super dry skin, use them all. The best way to prevent skin damage this winter is by regular use of skin nourishing products, so make it part of your daily beauty routine. Let’s take a look at which products you need to stock up on. Unless you have very oily skin, switching to a cream cleanser during cold weather will keep skin soft, supple, and hydrated. 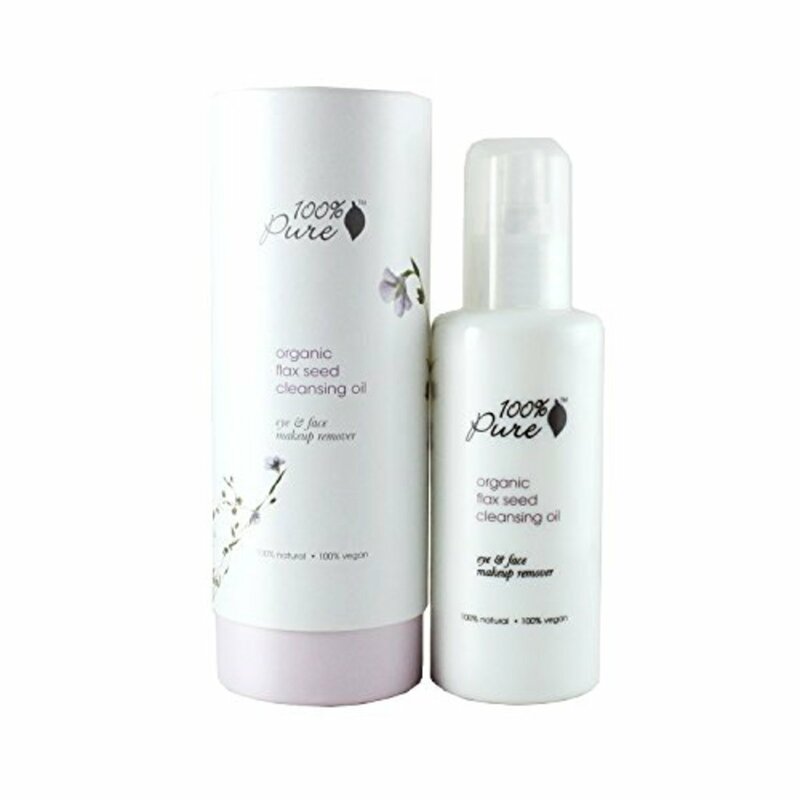 Oil cleansing not only keeps skin from drying out, but is a great way to remove makeup. 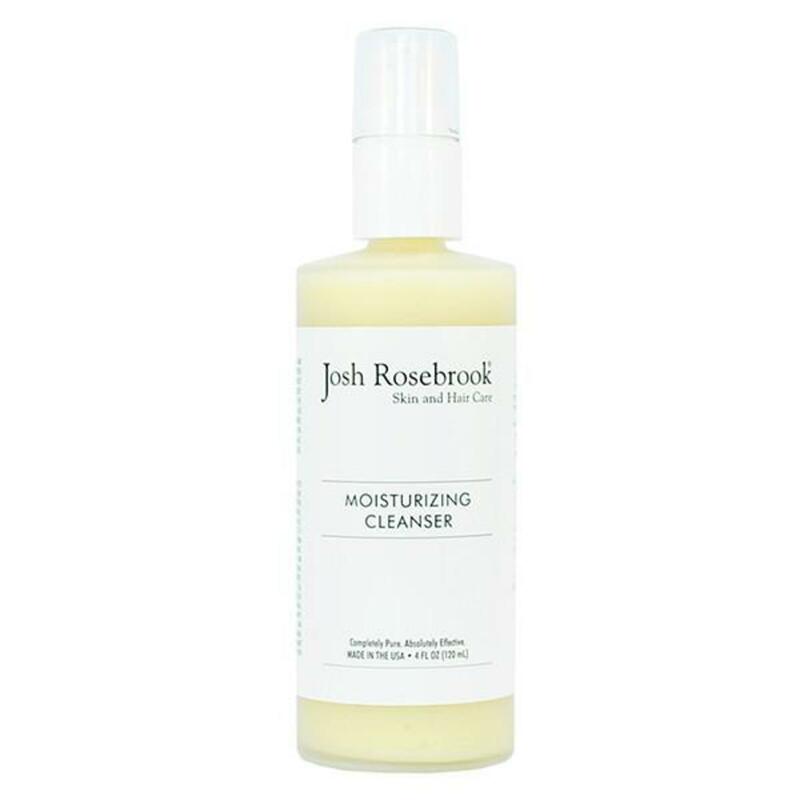 Use on its own or prior to cleansing with cream cleanser. 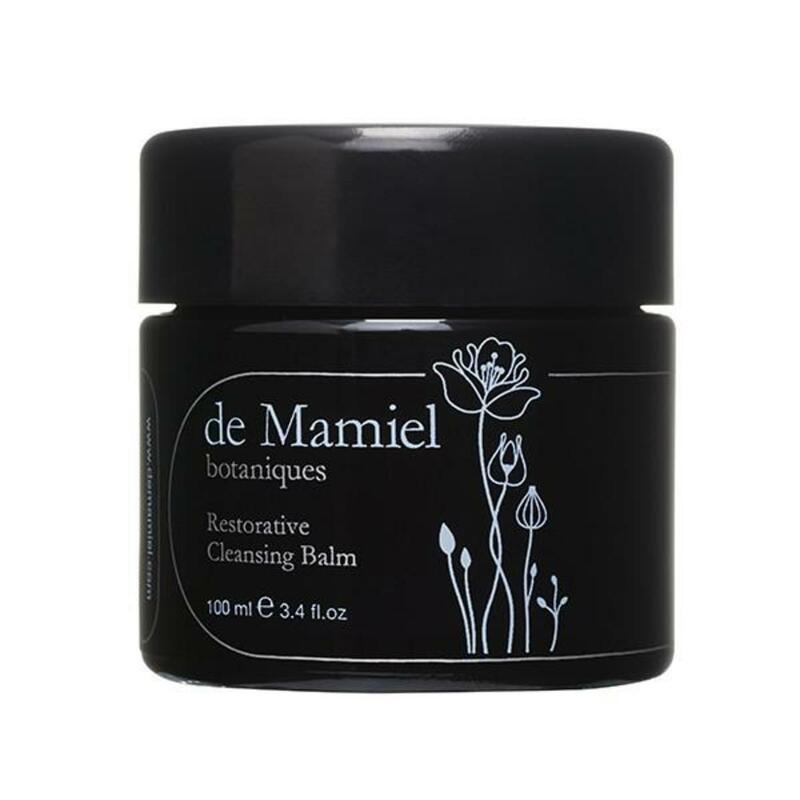 Cleansing balm is a new star in the skin care world. 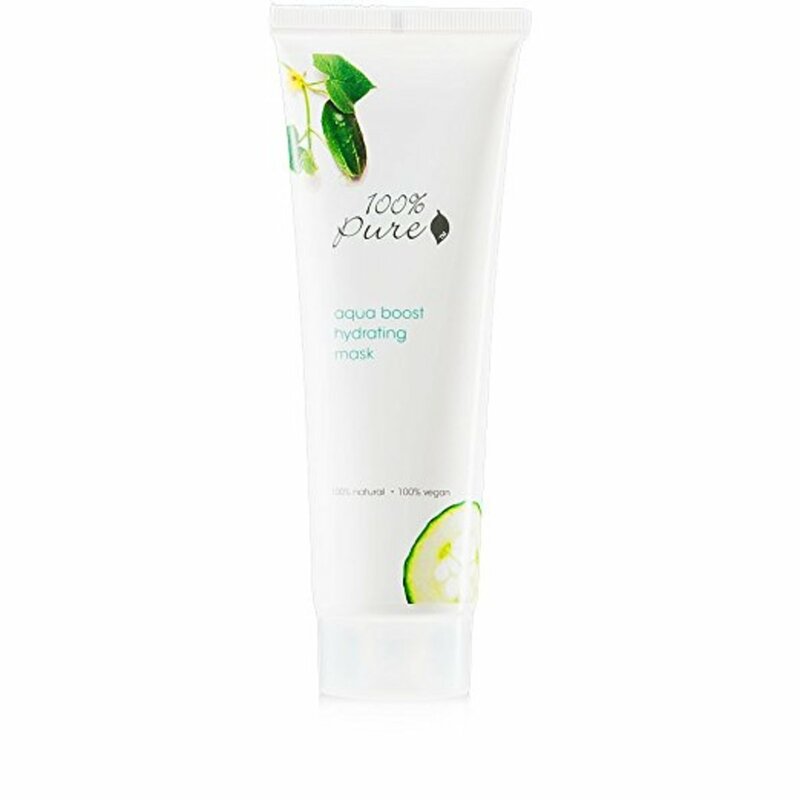 It melts into skin, removes dirt and makeup, and leaves behind a baby soft complexion. A must try this winter. 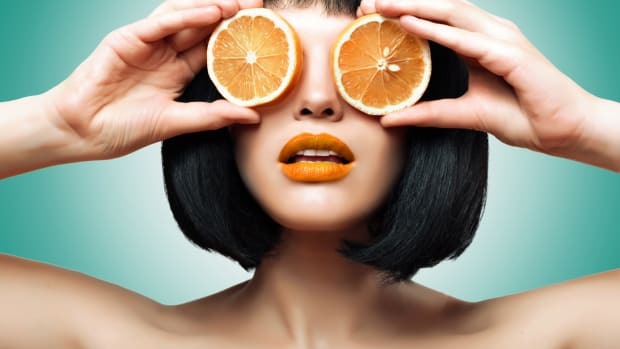 Facial masks have a reputation for detoxing and drawing out impurities, and they do this well. But there are masks with the sole purpose of moisturizing and nurturing the skin. Great for calming inflammation too. 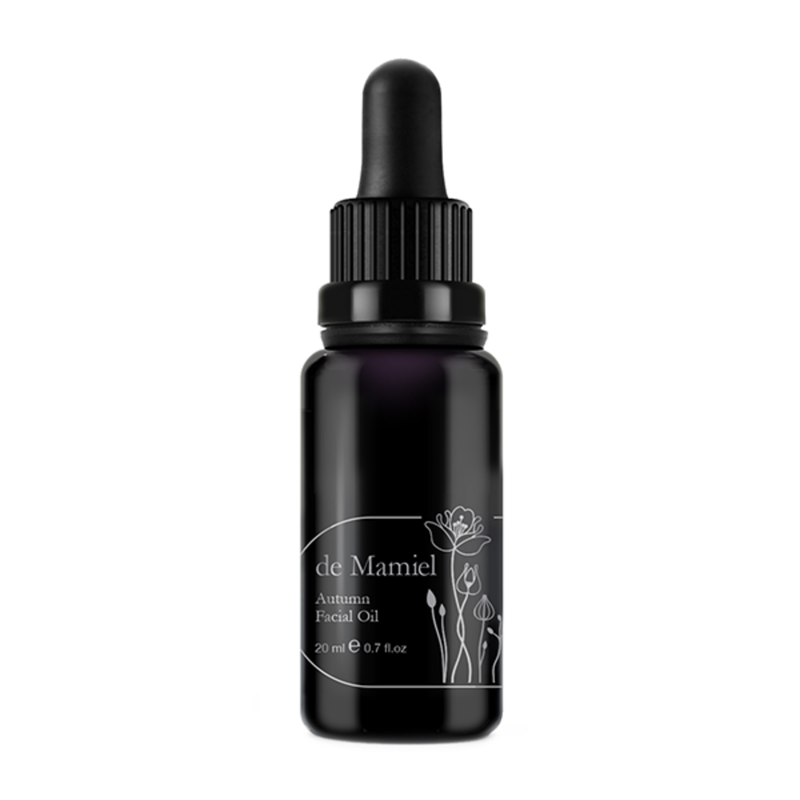 There is seriously a facial oil for every skin type or issue. Of course, they work amazingly well at treating dry skin too. Here’s a winter skin care tip: Rather than applying your facial oil under your moisturizer, pat it on top to seal in hydration. 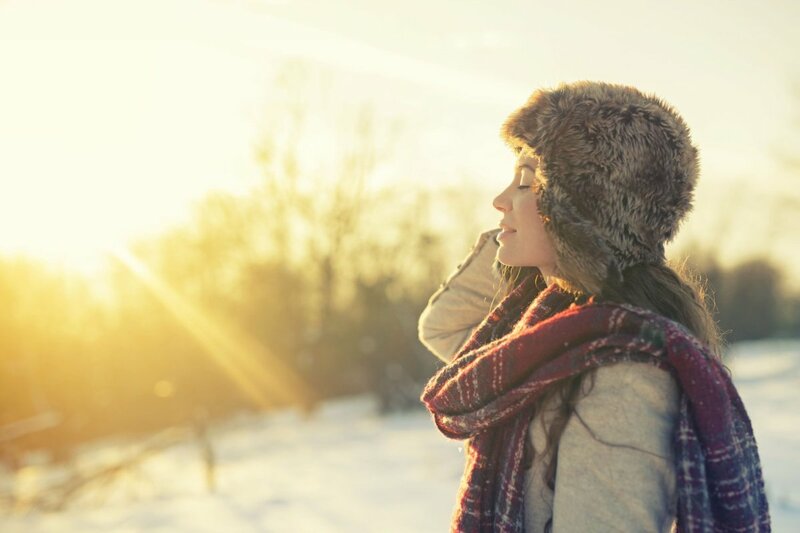 Yes, daily moisturizer plays a major role in any good winter skin care regimen. It should be emollient without being greasy and made up of ingredients that offer deep down hydration. For nighttime, go for a mega infusion of moisture. 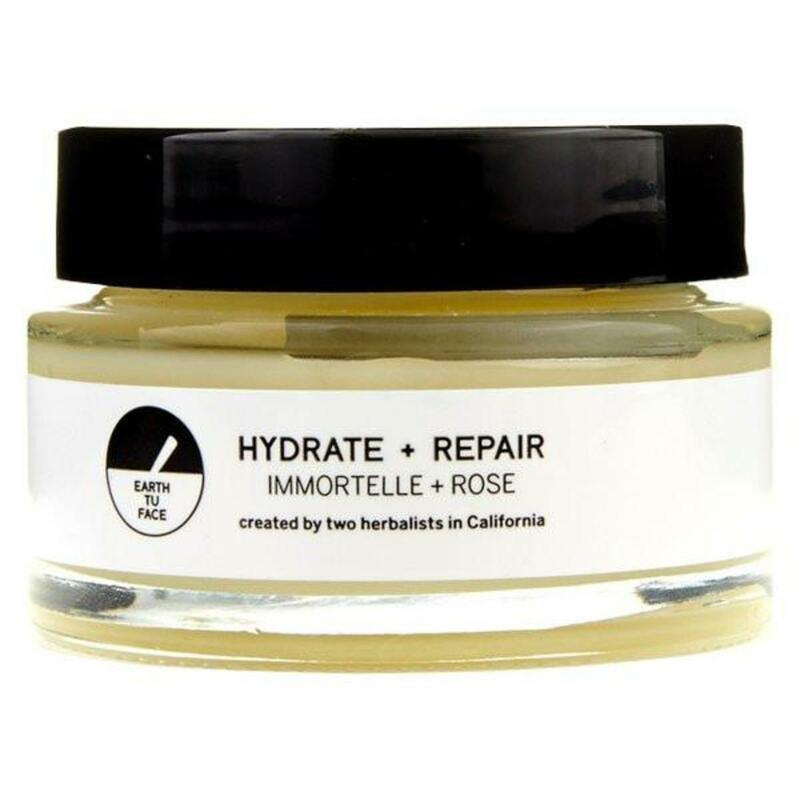 Gentle yet deeply nourishing ingredients heal and rejuvenate skin overnight. 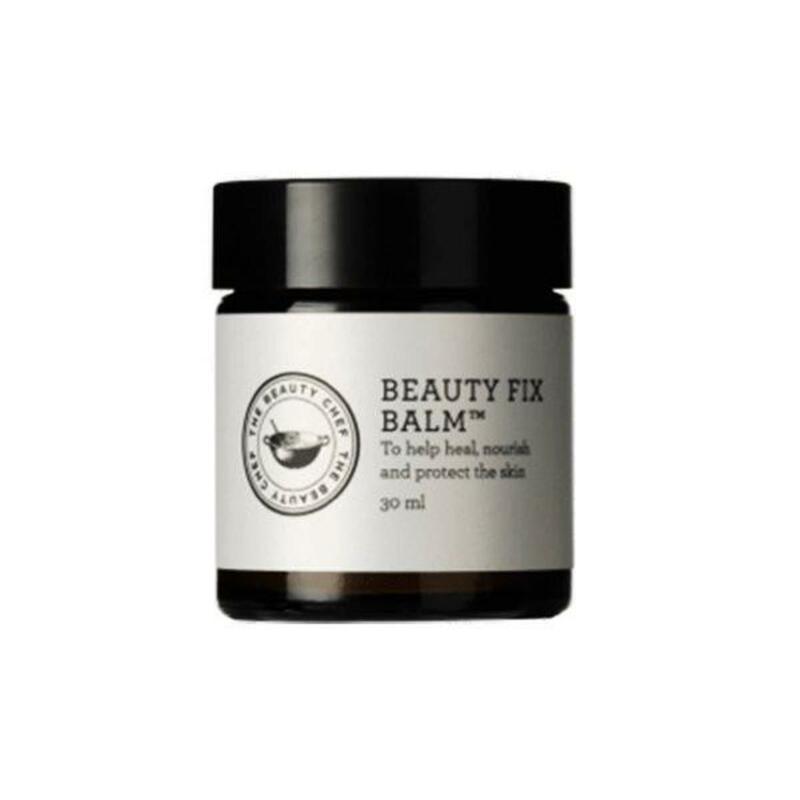 A skin balm is great for targeting areas that tend to become super dry, like the area around the nose and mouth. Pat a balm on over moisturizer and let it soak in and repair skin. Don’t be afraid to reapply throughout the day. 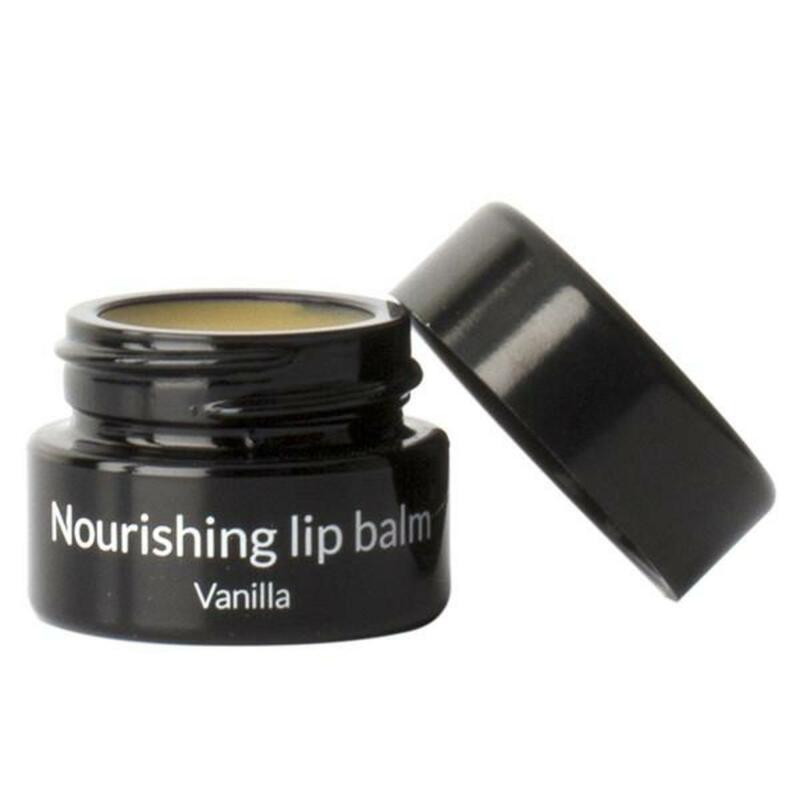 Who doesn’t have a lip balm handy during winter months? You know how fast dry, cracked lips can sneak up on you. Make sure you have a pucker protector that does the job. A non-petroleum salve is definitely a winter skin care staple. Keep a jar around for treating cracked skin, irritation, and inflammation. Perfect if you suffer from eczema or the dreaded dryness under eyes.